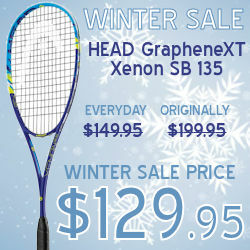 We are the Largest Online US Indoor Racquet Sports Dealer and have been selling online for 18+ years. We pride ourselves on our service and customer satisfaction, if you arent happy with something let us know and we will do our best to make you it right. 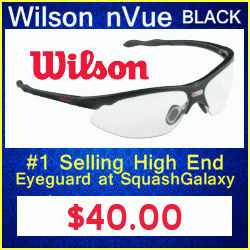 Along with SquashGalaxy we also own RacquetWorld.com (racquetball) and PaddleballGalaxy.com (platform tennis pickleball). 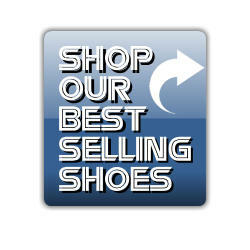 We have 99% of the products on our sites in stock at our warehouse. When you place an order Monday - Friday 9am - 3pm ET it is shipped the same day. Racquet Upgrades and Bag Embroidery can take an extra 24 hours. At Squash Galaxy we feel our prices are some of the best in the "Galaxy" but if you find a better price on an in stock racquet at another website located in the United States send us an email at help@squashgalaxy.com or call us at 1-888-775-2848 and we will beat that price by 5%. The website must be an authorized dealer for the racquet you are purchasing and we will match the same shipping policy the competitors website is advertising. 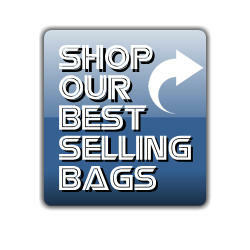 We will not match any auction websites.